Guests trickle into the Lotus Roo m, a versatile meeting space dedicated to the convergence of beautiful minds, energies and souls this week, for the 2nd Annual Practice Retreat on Love and Activism. This inviting atmosphere is housed in Rudramandir: A Center for Spirituality & Healing, a “house intended to destroy pain and suffering”. For the past five years, within the walls of Rudramandir, various meditative practices and holistic practitioners have lead people toward experiences that have helped them to “dispel the darkness in their lives”, says center manager David Lee. 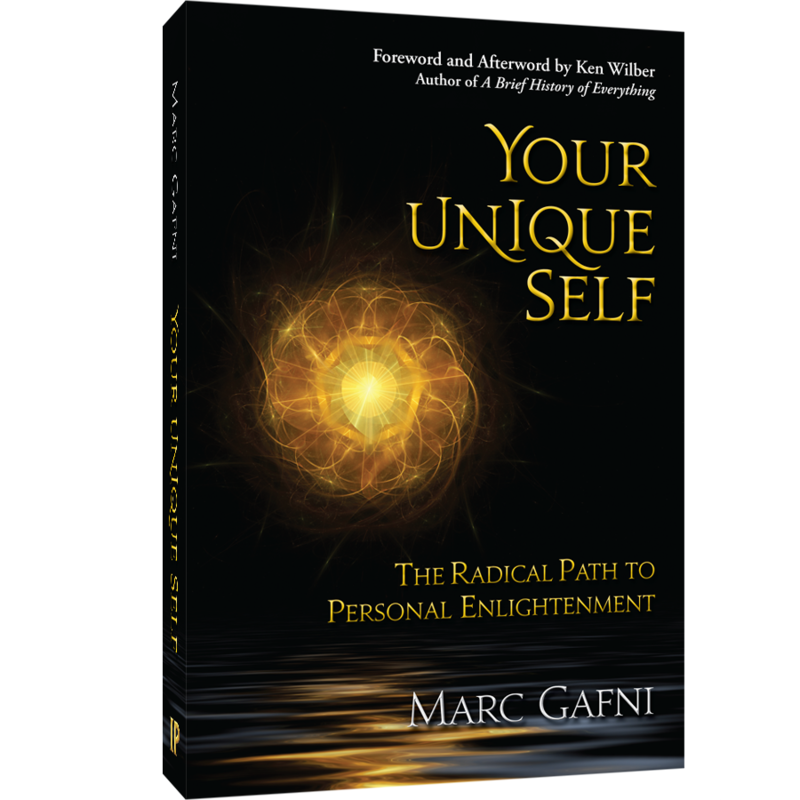 For those who are unfamiliar with the guiding principles of World Spirituality, Marc Gafni explains that we are here for the entire living global community. “We’re not here only for ourselves, but for the sake of the all”. We are all here as a representation of consciousness regardless of where we are in our relationships, work and spirit. World Spirituality has zero interest in creating another religion, Gafni continues, “it is a framework that will house many flowers” or expressions, on the evolution of consciousness and the cultivating of your ‘unique self’. We’re asked to pair up into dyads and discuss what gifts each of us would like to receive and give while participating in this retreat. It’s clear this is merely the first of many intimate conversations we will have with one another, and more importantly with ourselves. I am especially moved by the personal story my partner shares, wanting to receive some distance from her hyper-cyber world, to be more deeply one with the “WE Community” that is already blossoming (and that Dustin DiPerna will speak more about on Thursday). Although we have just met, her genuine emotion about the journey to connect illuminates a desire to give the gifts of my unique self to others; presently through my writing and heartfelt communication.